Brussels Airport is by far the largest airport of Belgium, and is one of those few places in Belgium that any inhabitant or tourist in Belgium gets to know. As typical for a crowded airport, it's a place with a lot of activity, receiving more than 20 million of visitors each year and therefore a lot is to be done to satisfy these visitors. Brussels Airport is running multiple digital experiences whereby the life of the visitor of the airport is made simpler. One of the experiences is the access to the VIP lounge where travelers can buy an access pass online, store the pass on their mobile and simply walk into the VIP lounge by scanning at the borne. 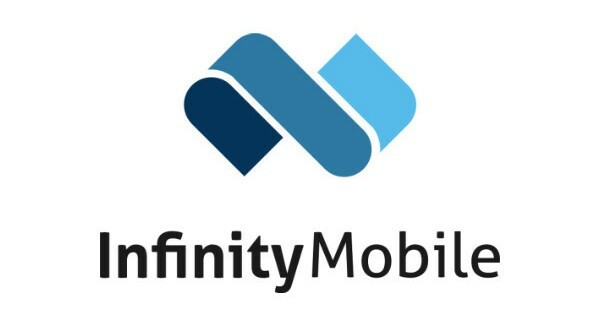 Brussels Airport Company chose Infinity Mobile's Shopitag platform as the turnkey solution for omnichannel commerce. Within a short 2-week period the screens of the mobile website were customized to fit the Brussels Airport branding, and interaction with the bornes was only a matter of configuration. The VIP lounge at Brussels Airport is an excellent way to set up meetings right at the airport, or to work without being disturbed by the crowd in the main hall. "The task at hand was to make it possible to online buy a VIP lounge access card that you can store in your iPhone or Android wallet, and that you can scan while entering the VIP lounge. All automated. ", Benoit Hossay explains. "Together with the team of Accenture Digital we worked out the customer journey, the visual elements and UX, the interaction with our omnichannel e-commerce platform, and the interaction with the scanning devises at the airport." The Shopitag platform is now being used to manage the items you can buy within the interface of the Lounge Access. Visitors of Brussels Airport will see the possibility to buy access via digital signage, the airports website, and online campaigns on Facebook etc. "Due to the fact our platform support a lot of payment providers, we even offer Alipay as a payment mean to Chinese travelers. It's seamless, and works out of the box. ", Hossay adds. The VIP Lounge Access at Brussels Airport case is a perfect example of our capabilities on the intersection of mobile e-commerce and digital for large venues.